Ommadawn was the third album that Mike Oldfield released and I think it is safe to say it is a bit of an acquired taste which is great because those of us who like the album are few and far between. 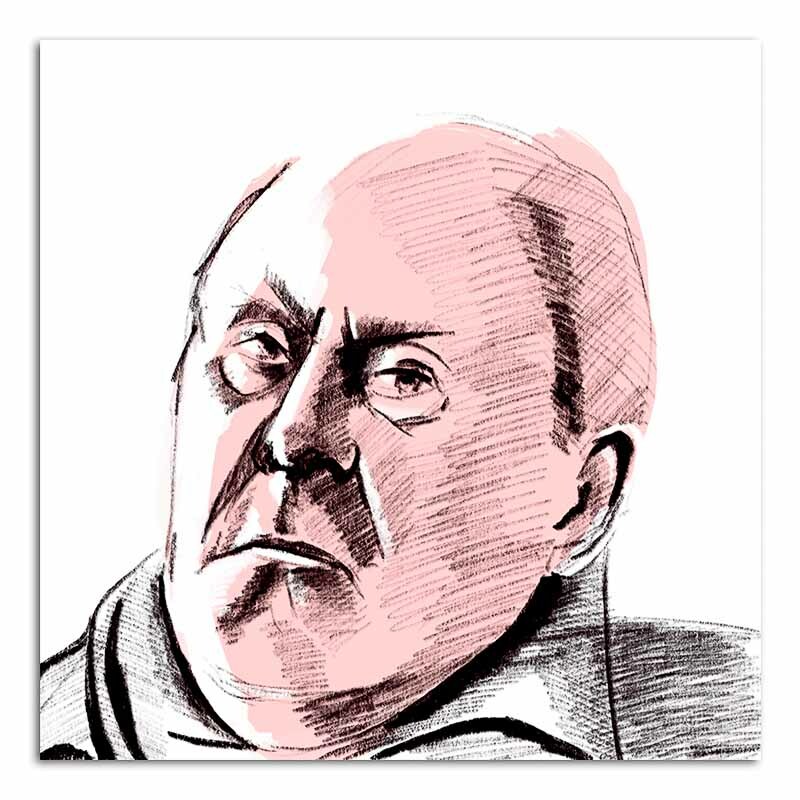 I am not sure why I am listening to this album whilst working on this sketch of John Lithgow playing Winston Churchill from the excellent The Crown. Strange but I am and it seems to help me create. BTW Mike Oldfield is one of those sickening people who seems to play any instrument placed into his hand. This entry was posted in Apple Pencil, Art, drawing and tagged Apple Pencil, drawing, John Lithgow, Mike Oldfield, Ommadawn, Procreate, sketch, The Crown. Bookmark the permalink. I suppose somebody has to do it!